It was only last week when news of the 2013 Nexus 10 leaked, only to learn that this was fake. It had been thought that the release of the latest version of the 10-inch tablet would be on Thursday, November 21. However, there are now two other possible dates, and that is this Friday, November 22nd, or the 29th, which just so happens to be Black Friday. If one of these dates were to be that of the Nexus 10 2 release date, then one would presume that Google would have made some sort of announcement by now. The rumors of the next Nexus 10 tablet have been relentless over the past few weeks and for good reason, as we know how popular the device will become. While we have yet to learn the identity of who will manufacture the Nexus 10 2nd-generation, a recent render on Reddit shows that it could be LG and not ASUS, which was the obvious choice because the success Google and ASUS have with the Nexus 7 first and second-generation, and by the looks of it the 2014 model as well. Saying that, Google and LG also have a good track record with each other because the success with the Nexus 4 and 5. 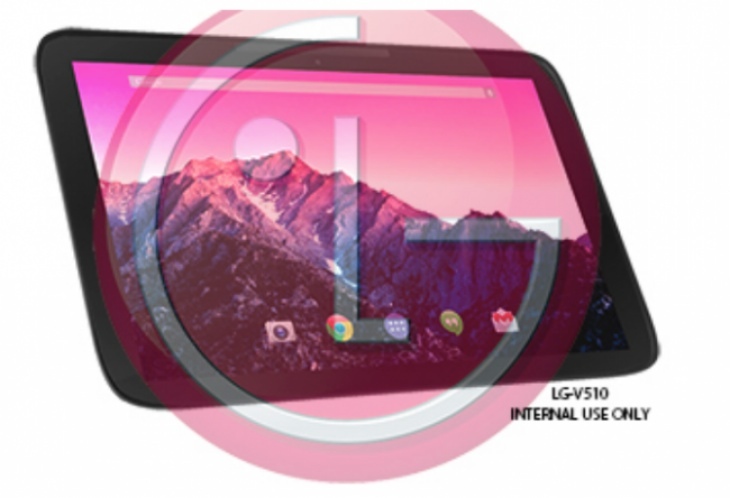 We believe LG will be the one Google has chosen for the Nexus 10 2013 Edition. It’s not just the design and manufacturer of the Nexus 10 2 that is not known to us, but its specs as well. However, we can take an educated guess going on what we have read over the past few months. We should expect a Quad core Snapdragon 800 processor along with an Adreno 330 GPU. We could also see 2GB of RAM, 16GB, 32GB and 64GB storage options and a 5-megapixel rear-facing camera. This is just speculation, but we could know more in a week or two. Thanks for not reporting the rumors as if they were facts, as many other sites are doing.